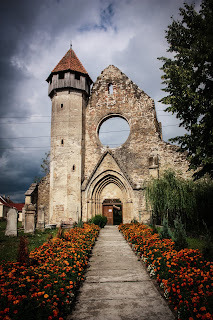 Where Would You Go When Travelling To Transylvania, Romania? I am not sure about the rest of you, but now that spring has arrived, it’s time to start planning summer vacations. 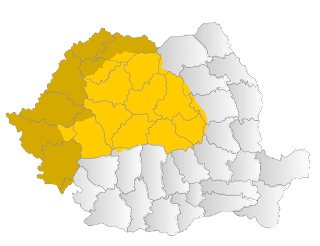 So, who wants to make their travel destination Transylvania, Romania? I would love to do this. There is so much to see and experience. Now, one thing to keep in mind is that I am a history lover. This means that if a location has a historical significance, I want to see it. 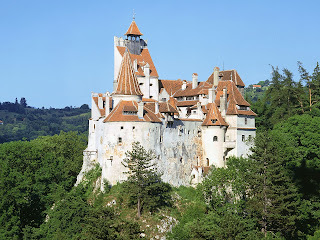 I guess the first place that comes to mind when thinking about travel to Transylvania would be Bran Castle. I love everything historical, and what is more historical than a castle that once housed a prince and a Queen? 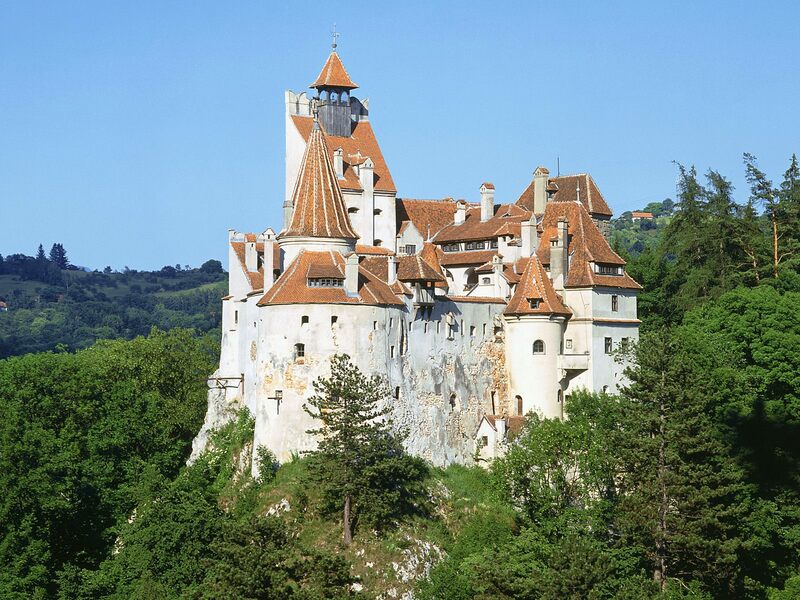 Seriously, who among you would be able to pass up a trip to see Bran Castle? This is the place that inspired Bram Stoker’s imagery for Dracula’s castle in his novel Dracula. It was also the home of Vlad the Impaler. Talk about your significance! Bran Castle has significance in both history, in Hungary and Romania, and literature. 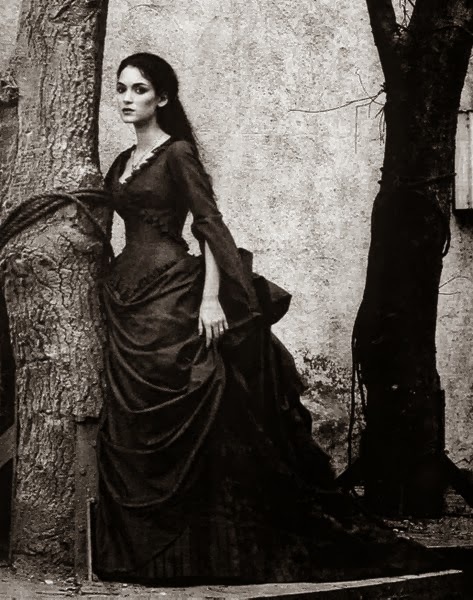 It would be cool to see where the man who inspired Bram Stoker’s character of Dracula actually lived, being able to walk down the same halls that Vlad the Impaler walked down while he was living there. 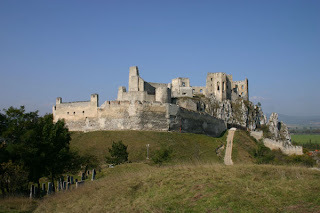 The next place I would love to visit is Cachtice Castle. This was where Elizabeth Bathory lived. Now I know that this castle is no longer technically in Transylvania, but this is where the Blood Countess lived. 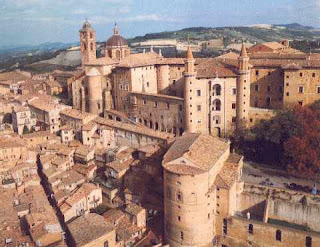 It is also where she committed her crimes of killing all of those young women and soaked in their blood; not to mention this was also where Elizabeth Bathory was walled up alive and left to die as a punishment for her crimes. Well that, and I really do love all castles. So much has happened in them. It would also be cool to see if the castle is haunted. With that much violence taking place in such a short amount of time there are many who would argue that the place is most definitely haunted. So, those of you who like haunted places, Cachtice Castle should definitely be on your list of places to visit in your life time. The third place I would want to visit is the village in Wallachia, where Vlad the Impaler spent his early childhood. I would visit this location to look at the day to day life that people would have had back then. I would be looking at the architecture of the area and which buildings have made it through the centuries. I would walk down the streets and just see the scenery. I would see how long the shops have been around for. A visit to this location would be about relaxing and taking in the history of the place, and it has a lot of famous people you can learn about. So those would be my choices for locations if I was going to have a Transylvania themed summer vacation. There is so much history to take in with only three locations. I would probably spend about a week at each location just to make sure that I got everything I could out of the location. Don’t be scared to leave a comment and let me know where you would want to go. You never know I may pick some of those suggestions and do some research and maybe mention them next time.